When you think of Middle-earth, what is it that you think of? 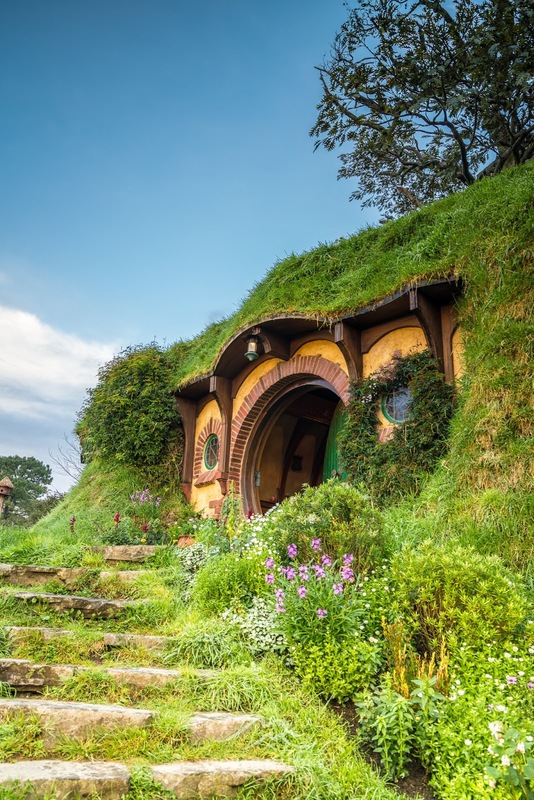 I'm immediately taken to the lush rolling green hills of the Shire, at the heart of the fantasies we've enjoyed on the big screen for the last 15 or so years with Lord of the Rings and later The Hobbit. 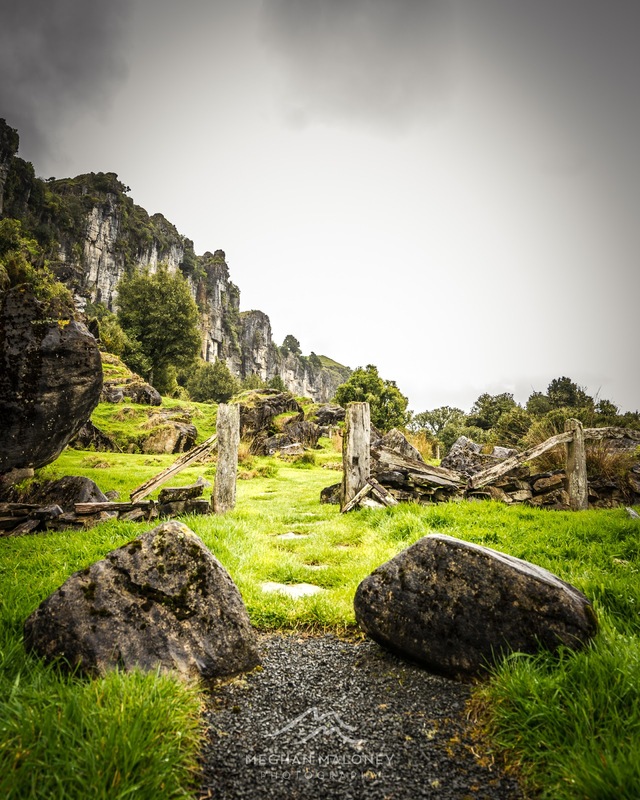 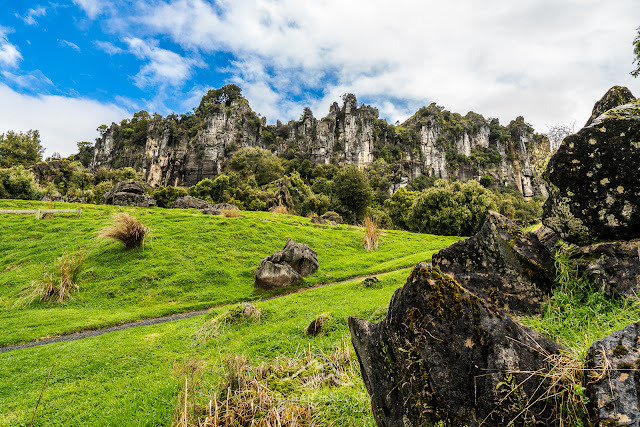 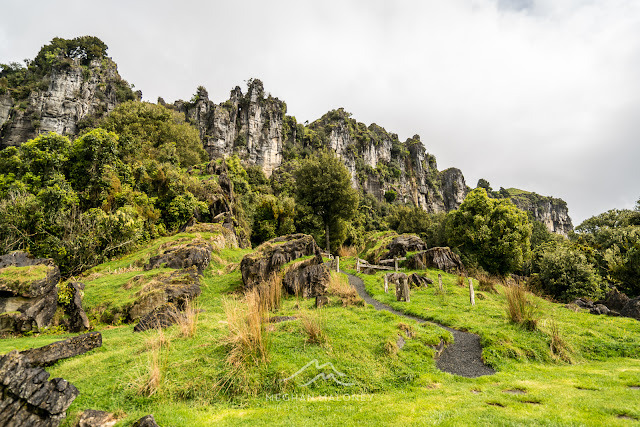 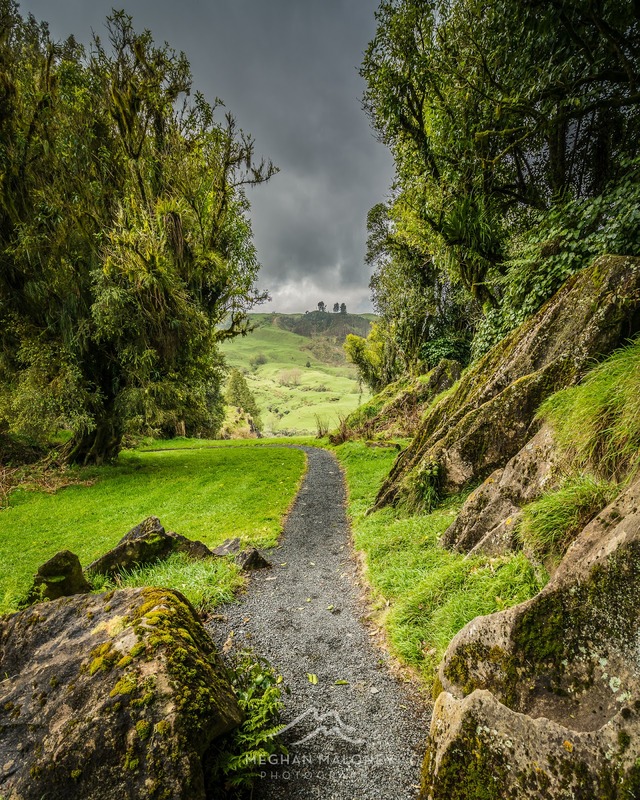 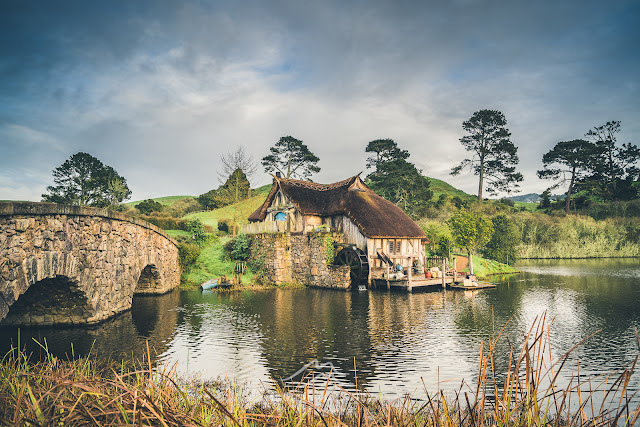 And the Waikato region of NZ certainly leads the way when it comes to Middle-earth scenery with locations like Hobbiton, Waitomo Caves and Hairy Feet right in the heart of it all. 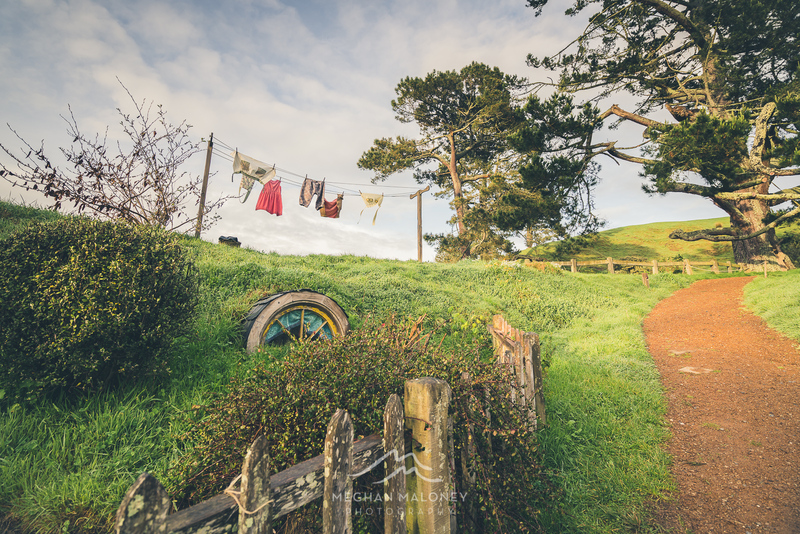 Hairy Feet boasts the title of having the most screen time of any Hobbit location. 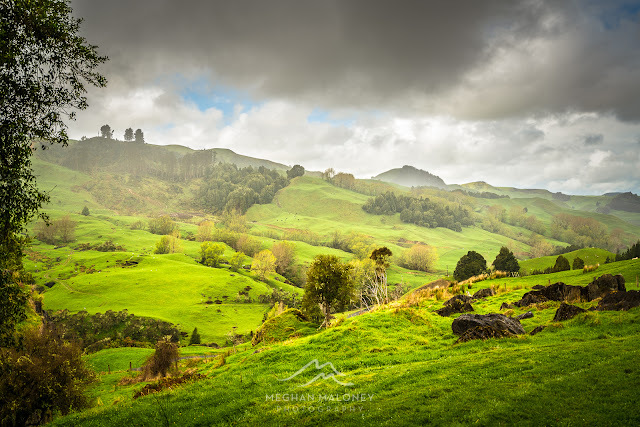 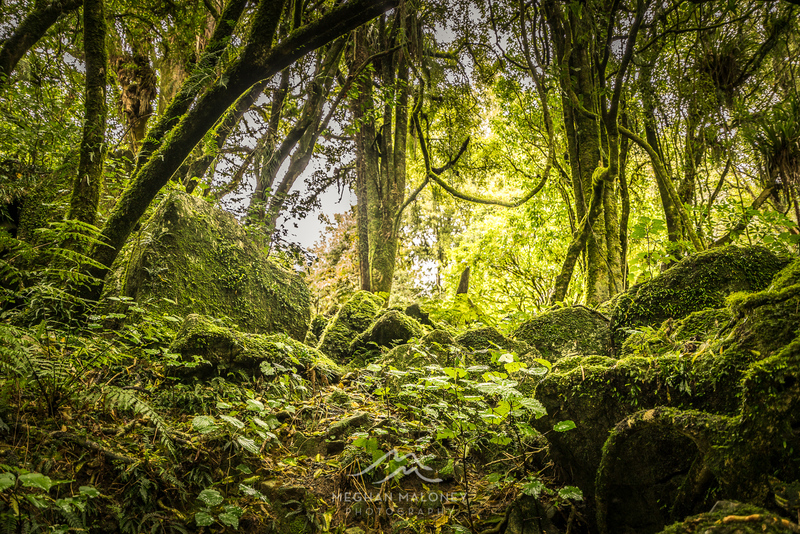 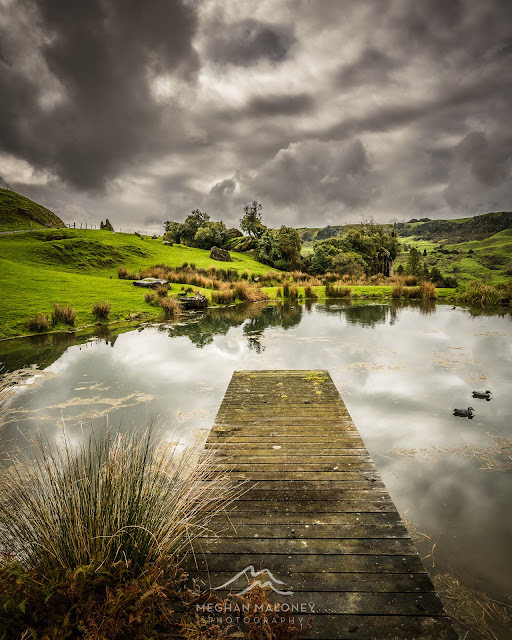 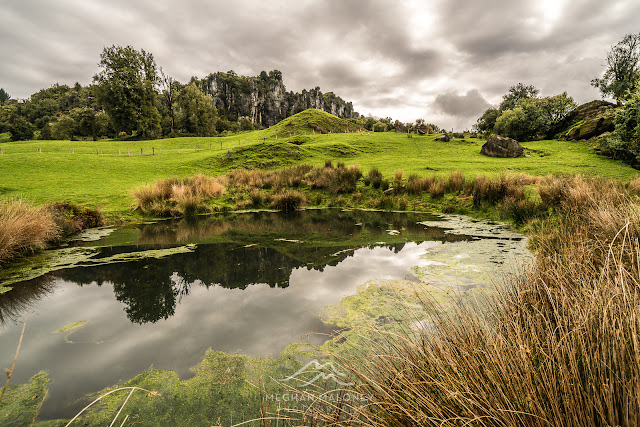 Even the drive there takes you through picturesque back country Waikato roads with incredible cliff faces and meandering streams, so that before you've even reached your destination, you feel firmly transported to another realm. It's clear that Hairy Feet hosts Suzie and Warrick care a great deal about their special place in the world, and are justifiably proud that this little spot played such a pivotal role in the film. Despite the inclement weather on our visit, the appeal of the place is undeniable. 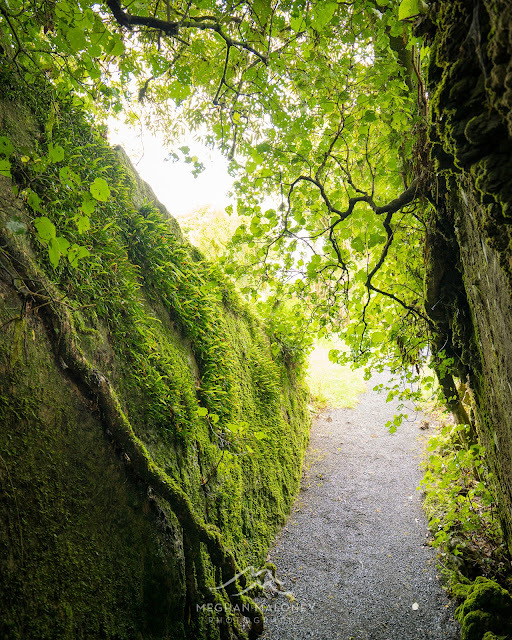 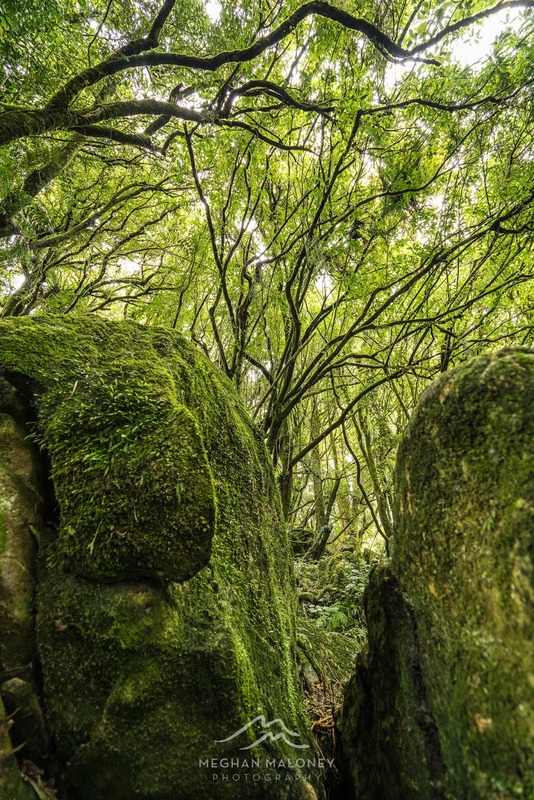 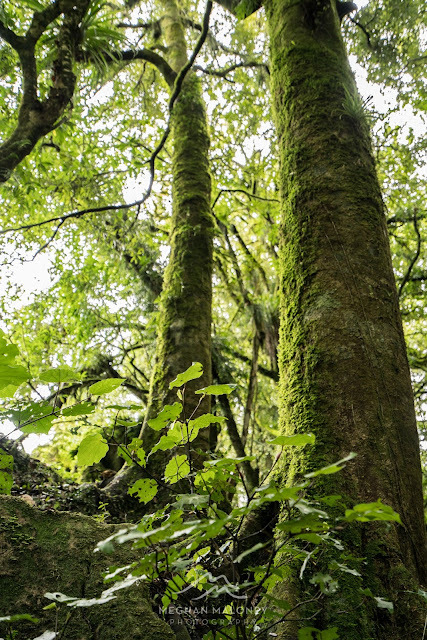 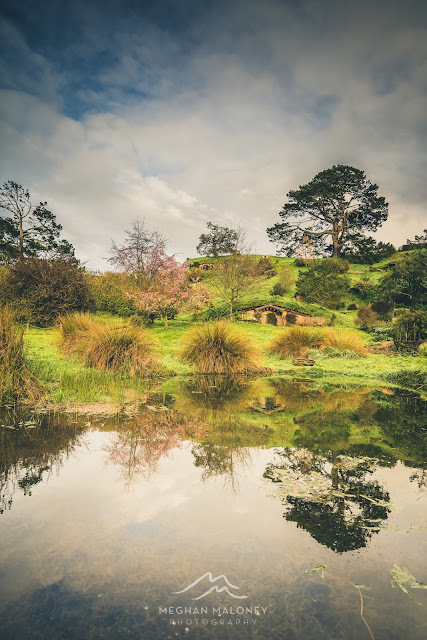 From the great heights of the bluffs which tower over you as you wander below them, to the incredibly lush native forest that harboured trolls in the movie and the very spot where Bilbo received his special sword 'Sting' from Gandalf, there is certainly magic to be found round every corner here. 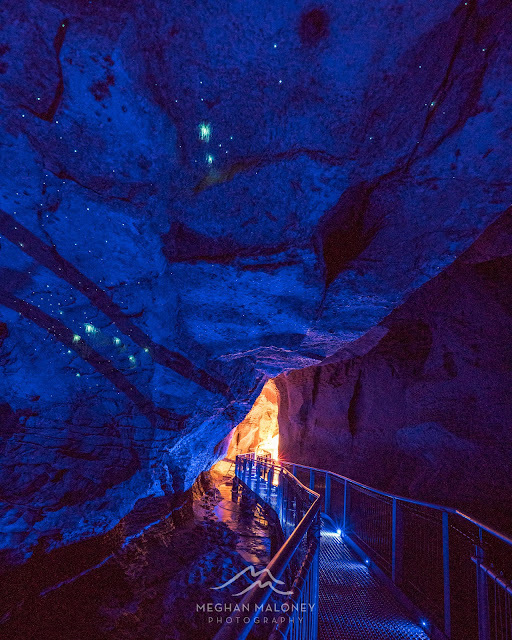 Not too far up the road from here, and still in the Waikato are the Waitomo Caves - there are 3 cave areas - most tourists will head straight for the main caves, but for the most authentic glow worm experience you should check out Ruakuri cave which features the longest underground tour and the most awesome of glow worm structures. The start of the journey down into the cave gives you a taste of what's to come as you spiral down and down and down a fantastic staircase into a whole new world below ground. 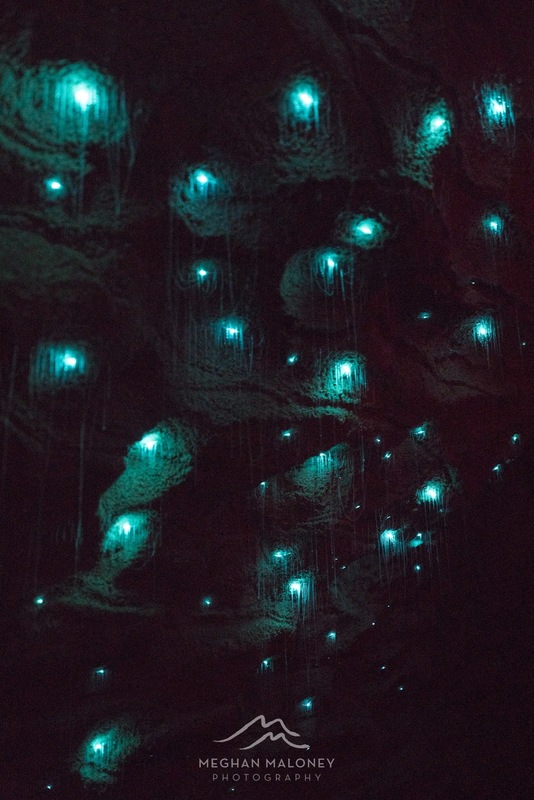 We were lucky enough to have Logan Doull (of Legendary Black Water Rafting Company fame) guide us through the cave. 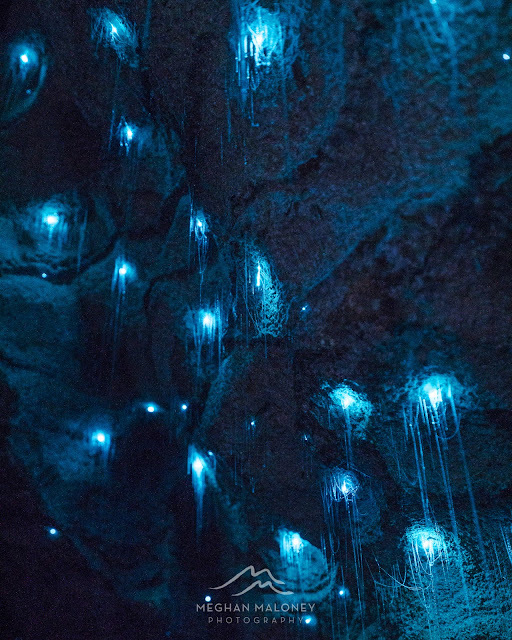 His knowledge of these special wee bugs (that are only found in NZ) is second to none, and to see these creatures in their natural environment and hear all about their lifecycle was utterly fascinating. 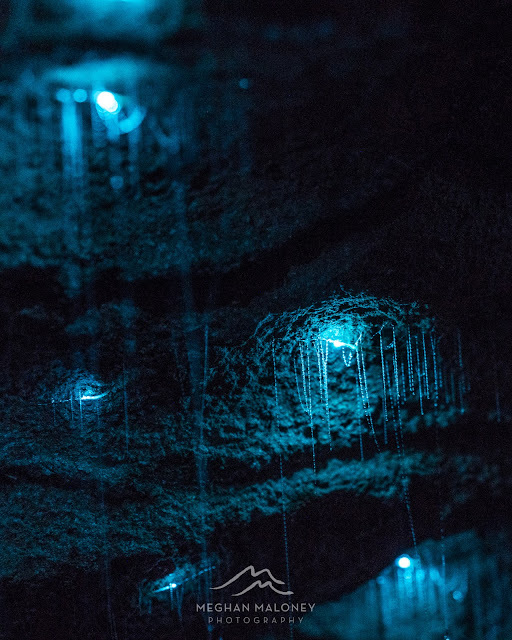 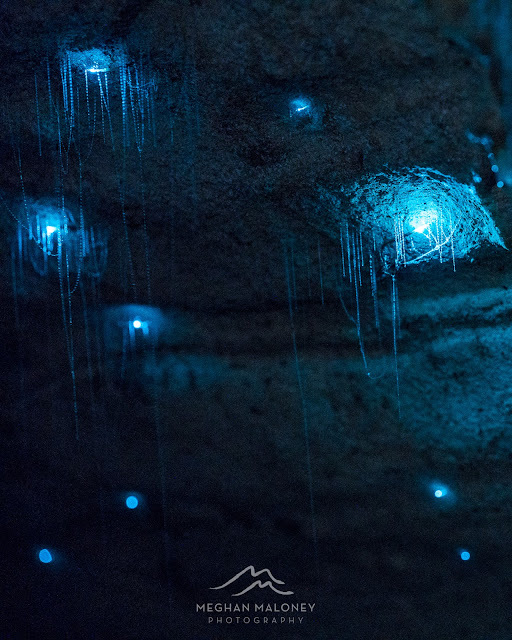 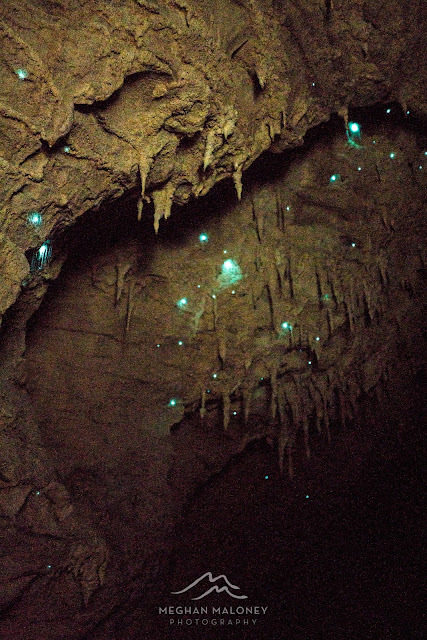 On our travels through the caves we were even fortunate enough to see live prey caught in the glowworm's fragile sticky fishing lines, a real life science lesson for us all! Wandering through the cave in the dark with only the light of these amazing creatures lighting the way and with the sound of underground waterfalls echoing all around is an otherworldly experience that will stay with you long after you're back above ground in the harsh light of day. Another must-do Middle-earth experience that needs NO introduction is Hobbiton. 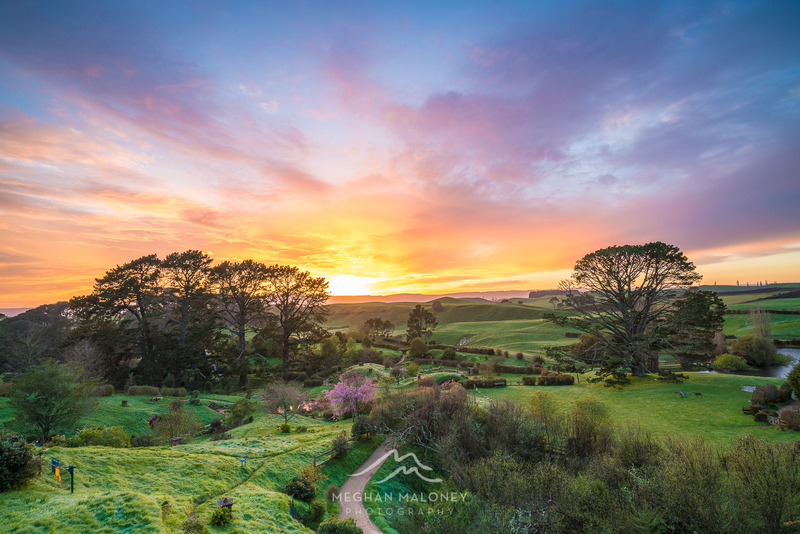 I was fortunate enough to visit for sunrise, and it just so happened that the sunrise was one of those one in a million full of crazy colour that you just dream of. 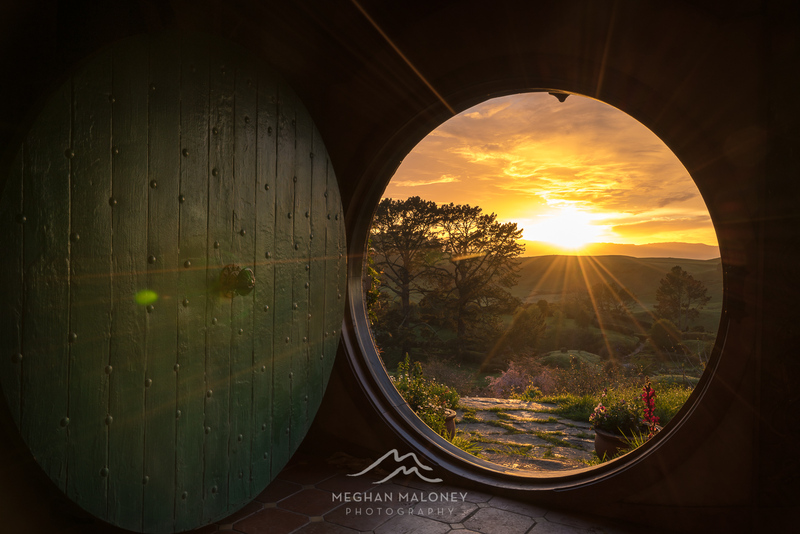 Having the opportunity to wander around here at golden hour provided so many amazing moments to capture including the sun coming up over Bilbo's Bag End. 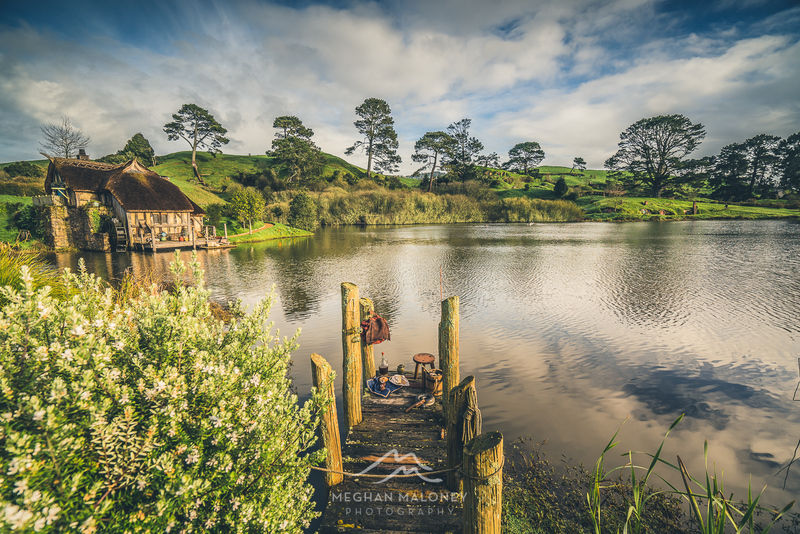 I think I could probably have stayed here ALL day taking shots, there's such a variety of scenery to capture and the skies were just about perfect - the right mix of blue sky and clouds to provide a lovely backdrop to this place that is out of a fantasy fairy tale, because let's face it, it actually is! 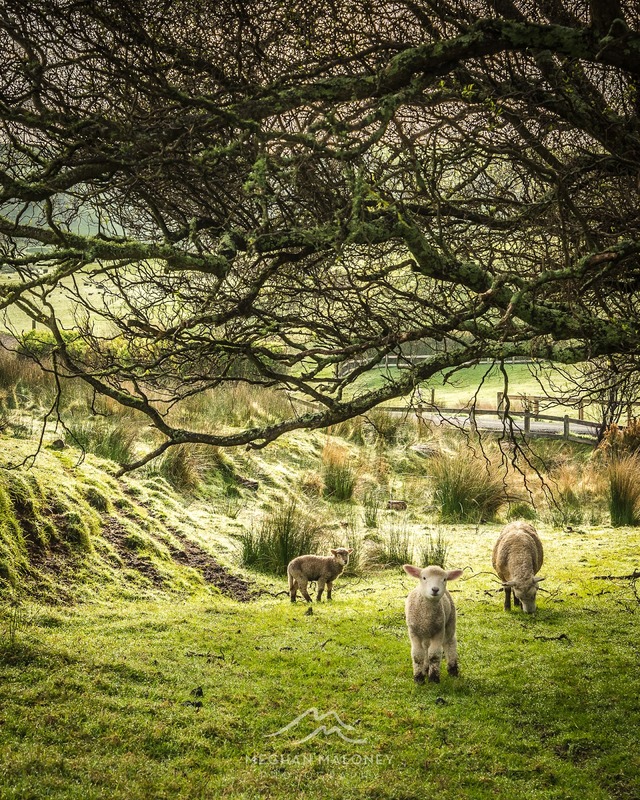 This little lamb was so gorgeous and interested in the clicking of the camera, and just look at those ears - it wouldn't be NZ without some cute little sheep nearby. 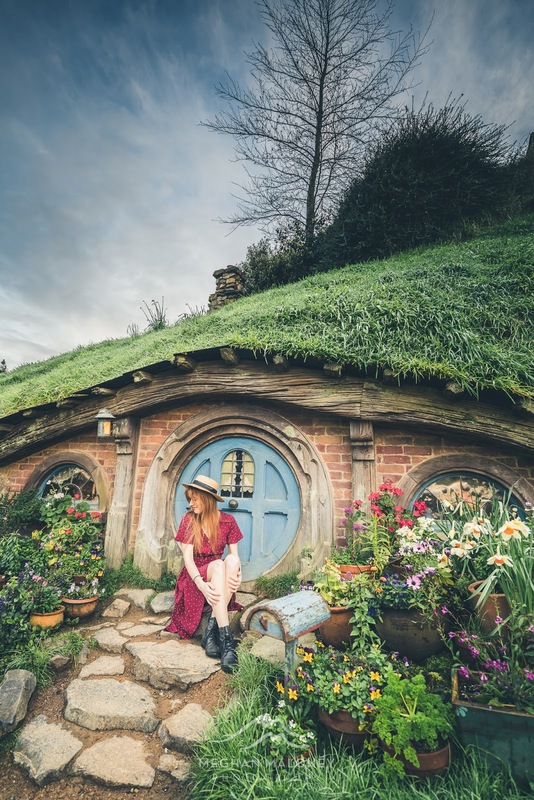 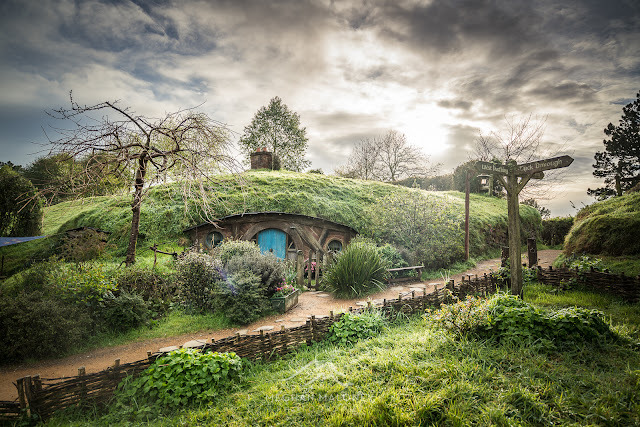 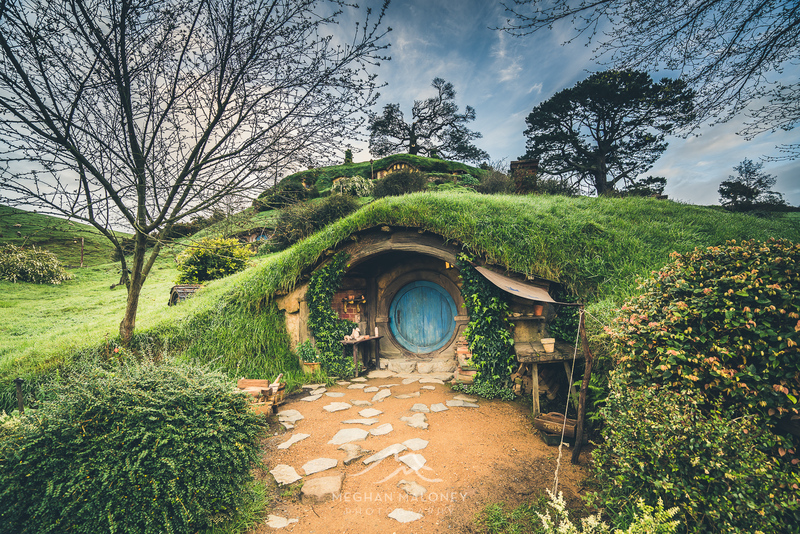 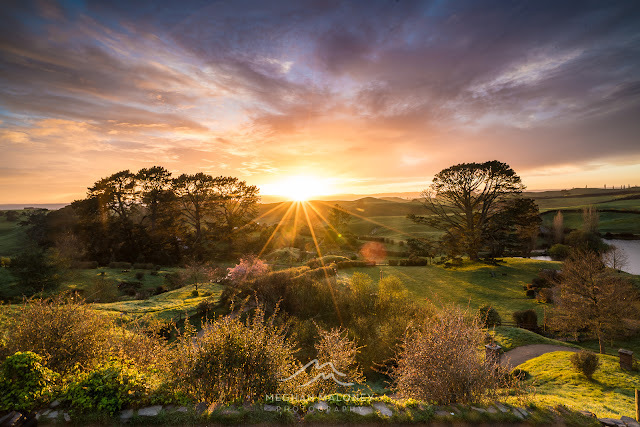 It doesn't matter whether you are a big Tolkien fan or not, Hobbiton is one of those places in the world that you really MUST visit in your lifetime. 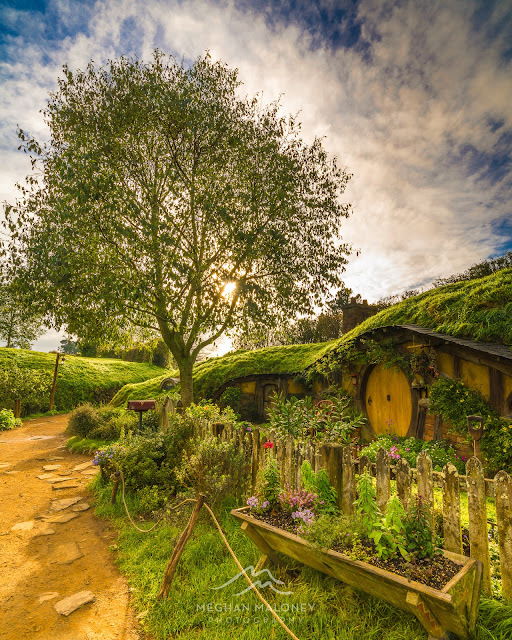 The rolling countryside and the lovely trees dotted through them create the feel of the shire being so very far away from anything you've ever known yet it really is just down the road. It all adds up to an overwhelming sense that here, right here, you stand in the heart of Middle-earth. It goes without saying that I feel incredibly lucky that these amazing places are literally on my back doorstep here in the heart of the Waikato. 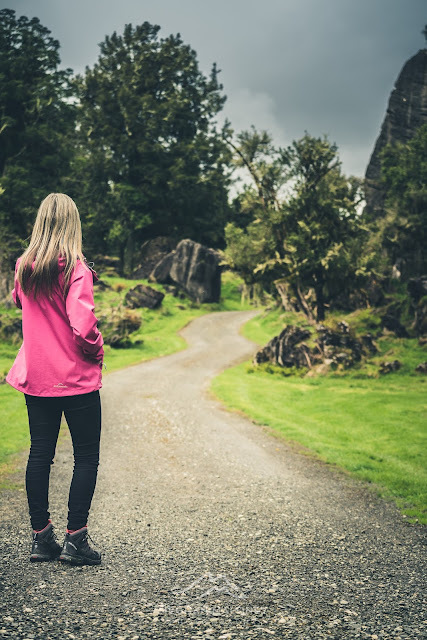 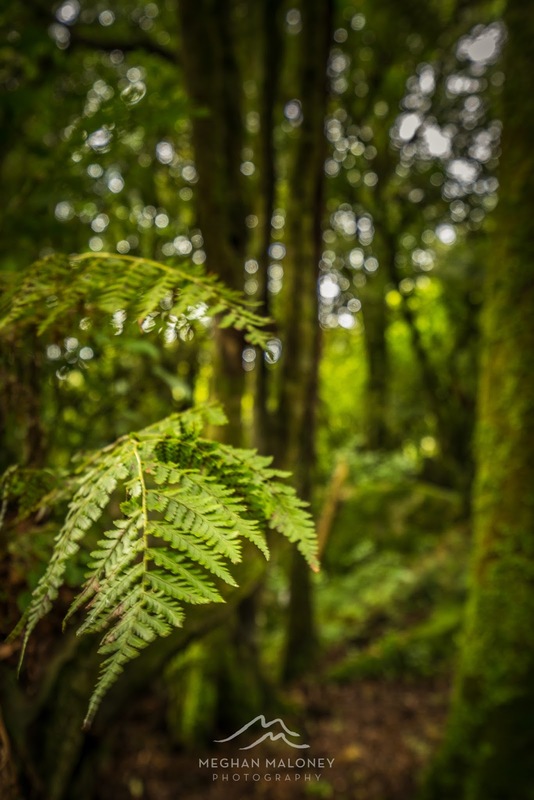 The experiences at Hairy Feet, Ruakuri Caves and Hobbiton were hosted by Hamilton Waikato Tourism, however all opinions contained within the story are my own. Wow, Meghan, really stunning captures. I'm currently re-reading LOTR so this was a real treat! 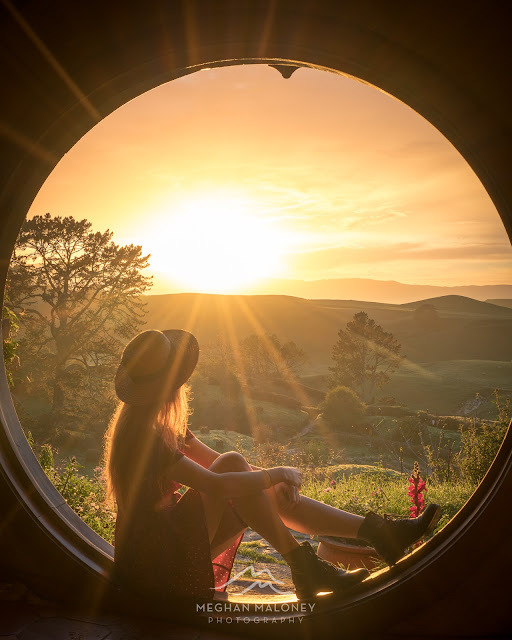 Thanks June - I'm glad you enjoyed it. 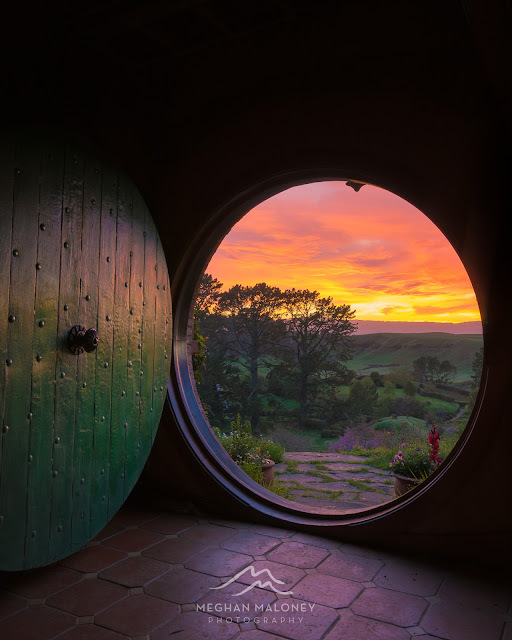 Hope you can experience it for yourself one day too!